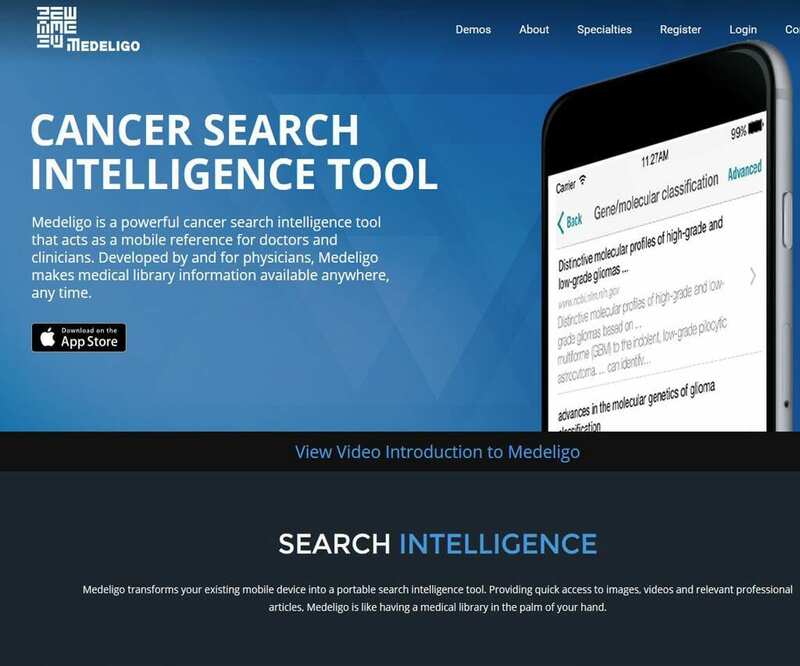 Medeligo is a powerful cancer search intelligence tool that acts as a mobile reference for doctors and clinicians. Developed by and for physicians, Medeligo makes medical library information available anywhere, any time. 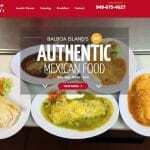 Create a design which places focus on the “Medeligo” mobile app. Our goal was to emphasize the features of the app by displaying high-resolution photos of the applications UI. By utilizing highly dynamic mobile frameworks, Imagine Monkey was able to successfully design an informative landing page which puts the Medeligo app front and center for the user. 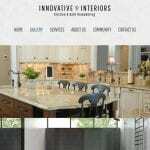 The final product is an informative website with a unique design which offers users the ability to preview in-app features by viewing screenshots and videos of how the app functions.